And because they say those things to themselves, they’re usually right. They can’t afford anything because they say they can’t afford anything. Bottom line, a lot of the world’s financial issues are usually mental. I know I’m over simplifying it a bit. Of course, there’s lack of time, lack of support, government policies and the poor tax. But even with all of those hurdles, checking on your mental mindset can make a world of difference in your financial wellness. I know because I’ve experienced it. No, I’m not where I want to be yet, but slowly and surely I see improvements. 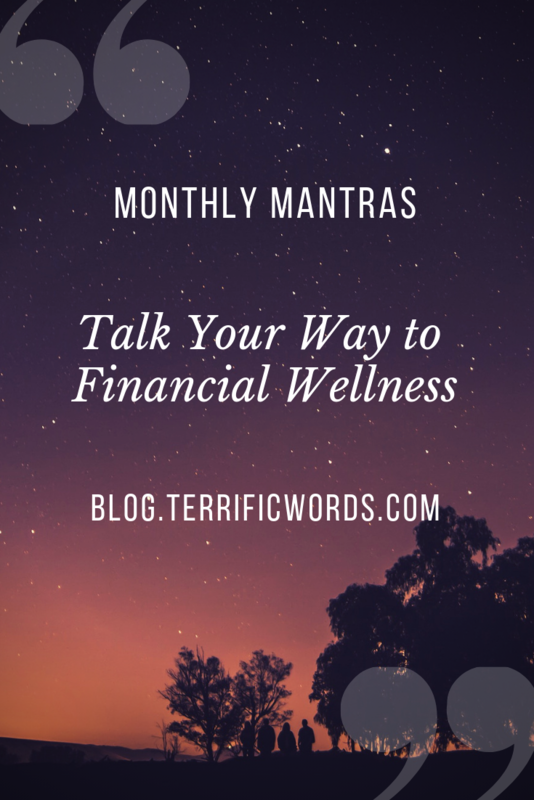 Improve your money mindset for Financial Literacy month with these mantras. Terrific Quip: If you realized how powerful your thoughts are, you’d never have a negative thought about yourself. I sometimes think people use the broke mentality because we cheap lol. I know that’s why I use it. I am always saying I’m broke but honestly I can do more traveling and things I just don’t wan to spend the money. Great post.